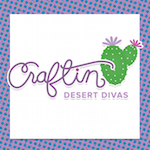 Hi everyone, this is Jeanin from Craftin Desert Divas. Today I want to share this fun birthday shaker card with you today. 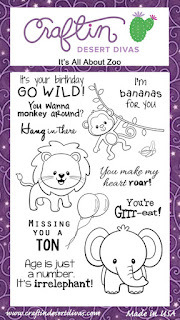 I used the cute lion from the It's All About Zoo stamp set as well as the balloons included in the set. I stamped the images on watercolor cardstock and colored them in with watercolor markers. For the shaker part of the card, I used a white top-folded notecard and cut out a piece from the top. I used a clear zip log bag to create the shaker pocket that was slightly larger than the part I cut out from the card. 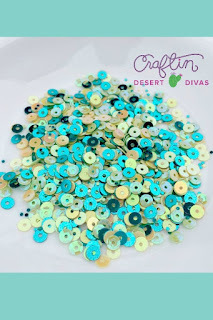 I filled the pocket with Emerald Isle sequins, closed it up and adhered it to the notecard. To hide the sides of the shaker pocket, I adhered a larger and smaller white strip on top. 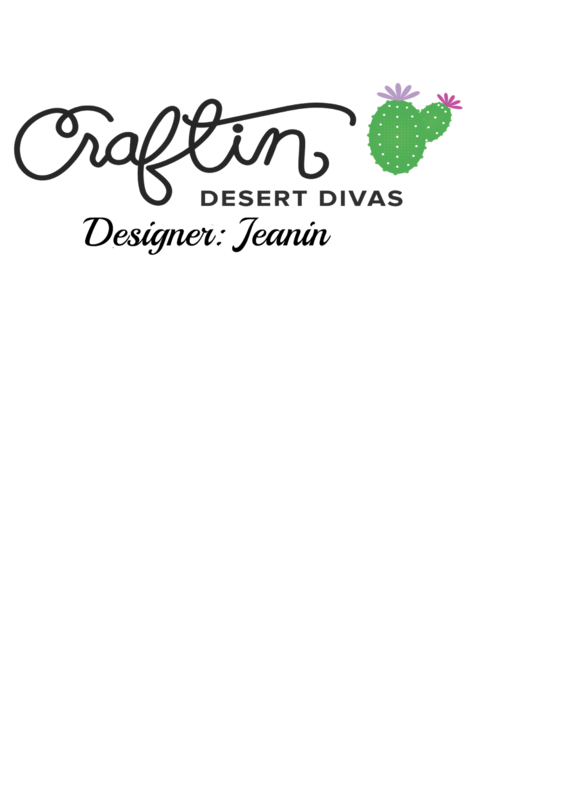 I used the "Happy Birthday" sentiment from the Simply Said stamp set and stamped it in the bottom left corner of the card with black ink. To finish off the card I adhered the little lion to the card using 3D foam squares. 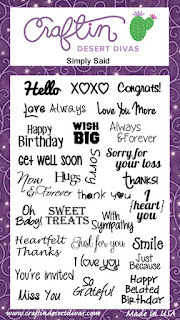 I really hope you enjoyed my card. 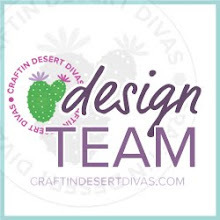 I am looking forward to seeing your creations on the blog. This is so fun and colorful! Love the full length shaker idea! Have a great day!